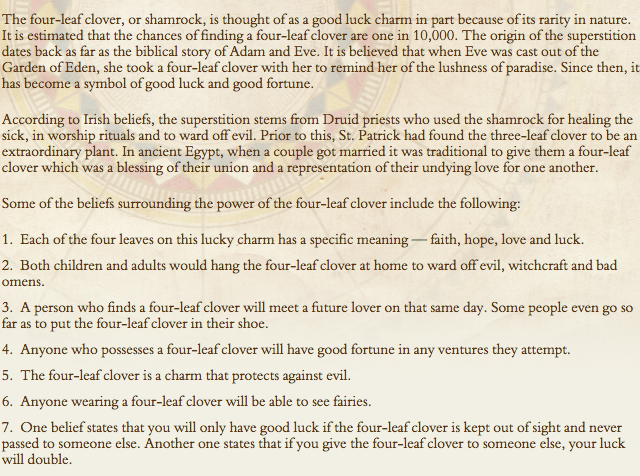 "It has been estimated that there are approximately 10,000 three-leaf clovers for every four-leaf clover"
It was a really hot day in Ancol, Jakarta. 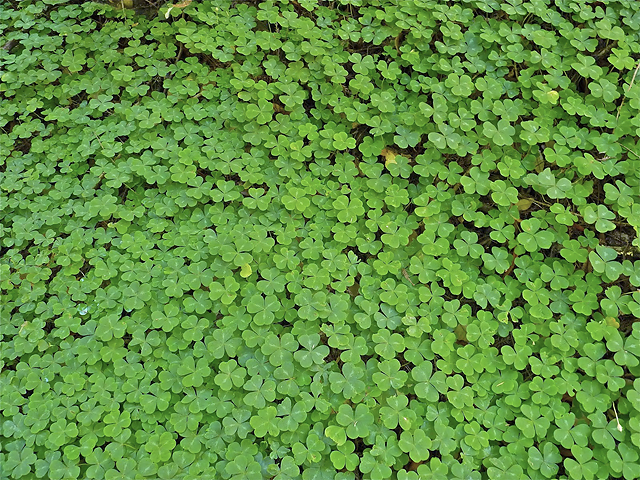 I was out for a photoshoot and as I was walking to find the perfect spot for the shoot, I stumbled upon a clover field under a big tree. 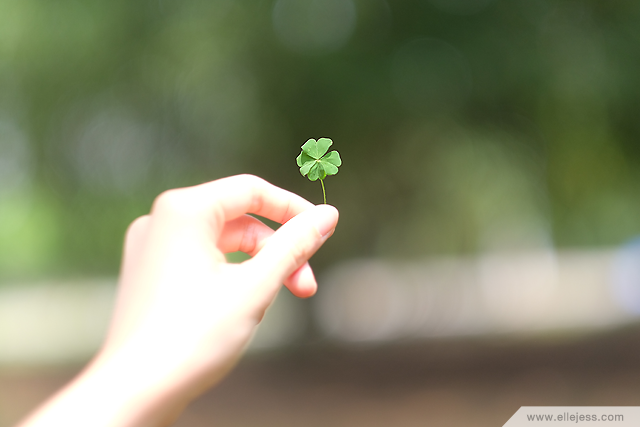 Within a few seconds of scanning, I found this sweet four-leaf clover! This OOTD is featured here on this blog and here on Wolipop (Detik). 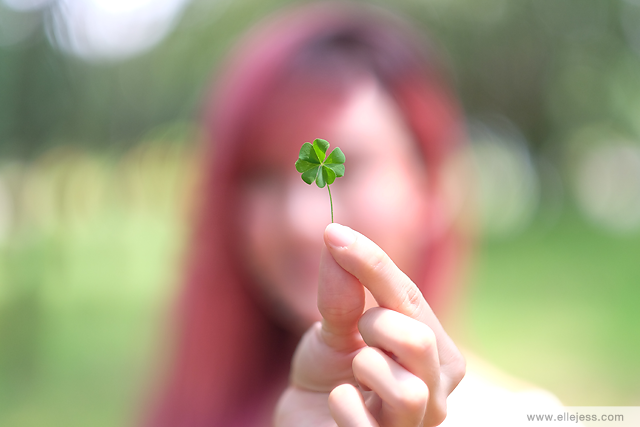 Thank you for showing yourself to me, four leaf clover! So pretty *w* I love it!! Mau Hadiah Di atas? Itu daftar Bonus yang kami Berikan Untuk Anda Member Di Anapoker. Situs Permainan Poker Online yang menyediakan 7 Permainan kartu Terbaik Di Indonesia. Yukk Buruan daftar Jadi Member Anapoker. Situs terpercaya, teraman, dan proses deposit dan withdraw yang cepat.